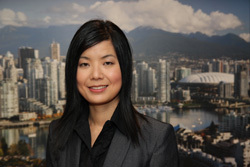 Vicki Lee, based in Vancouver, Canada is a REALTOR for RE/MAX City Realty. 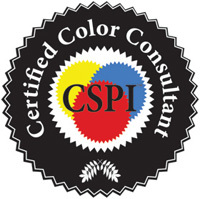 Vicki is a also Certified Colour Consultant and Certified Staging Professional who specialize in working with home owners to sell their property for the most amount of money in the shortest period of time possible. That would help home owners maximize their equity and investment return and move onto another stage of their life. First impressions are lasting impressions. Just like you are going to a job interview. Wouldn’t you dress up and give the interviewer a good first impression? On average, buyers only use 3-5 minutes to view a property and determine whether that is their future home. That’s why your property has to “STAND-OUT” to impress the potential buyers within seconds. How do we do that? That’s how home staging can help.